An authoritative Mennonite Low German dictionary first published by a Manitoba man more than 30 years ago is back in print after being out of circulation for years. And the author says he couldn't have done it without a little help from his friends. 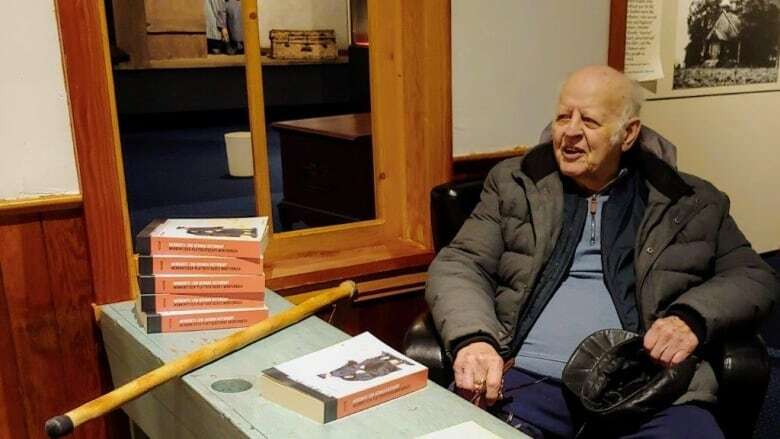 Historian and translator Jack Thiessen, 88, has dedicated his life to studying and preserving the Low German dialect spoken by Mennonites in Manitoba and around the world. In 1977, he published his first Low German dictionary; he followed it up with a second in 2003. But about eight years ago, the publisher decided to stop printing the 556-page dictionary, leaving the book and the future of the language uncertain. That's when Ernest Braun and Gerhard Ens stepped in to help. "You couldn't buy it anywhere," Braun said about the book. "This was a bit of a concern because I thought with a monumental work like that, it was really a shame that this would be gone forever. "Jack is elderly and he really wasn't quite able to do what was necessary to get it activated again." 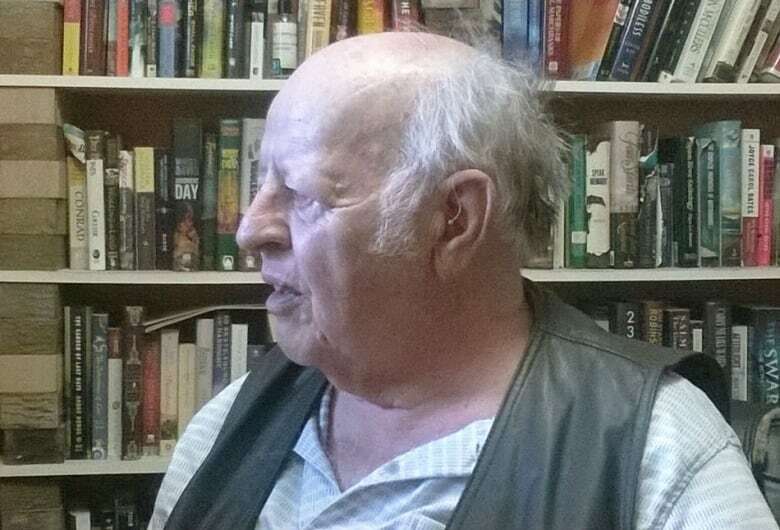 So Braun, an amateur Mennonite historian, and Ens, a professor at the University of Alberta, met with Thiessen a year-and-a-half ago and started the lengthy process of reworking the dictionary and finding a publisher. The original publisher, the University of Wisconsin Press, returned the copyright to Thiessen and sent the files, which they'd assumed were the files used to print the dictionary. But half of those files were unedited and many of the entries had to be redone, a process Braun said took him and Ens more than six months to get through — not surprising considering the finished book holds some 25,000 words. Once the dictionary was together, proofed and properly formatted, the book was finally reprinted early this year by Friesens in Altona, and it hit the shelves in February. This time the publisher is the "Friends of Jack Thiessen," a nod to Braun and Ens. "I was really touched and very moved by the fact that these fellows did what they did," Thiessen said over the phone from his home in New Bothwell, Man. "Those two got together and done a wonderful job, committed a lot of time, money and, above all, expertise." Thiessen said he started working on the original dictionary — which had just 70 pages when it first hit bookshelves — 65 years ago while studying for his doctorate in Germany. He says he's dedicated his life to preserving Low German. "I'm called to do it. I cannot explain it any other way," he said. "I like it, I discovered that I'm good at it, and I can trace the origin of most words." Braun said Low German, a Low Prussian dialect that borrows from languages including Dutch, Russian, English and even Spanish, was on the decline in Canada until an influx of Mennonites began moving here from Paraguay and Mexico a few years ago. The newly reprinted dictionary is one of three Low German dictionaries currently in print, but Braun said Thiessen's is the only one that evokes "the entire way of life" that Low German is for Mennonites. He hopes it helps to keep the language and Mennonite culture alive here in Manitoba and around the world. 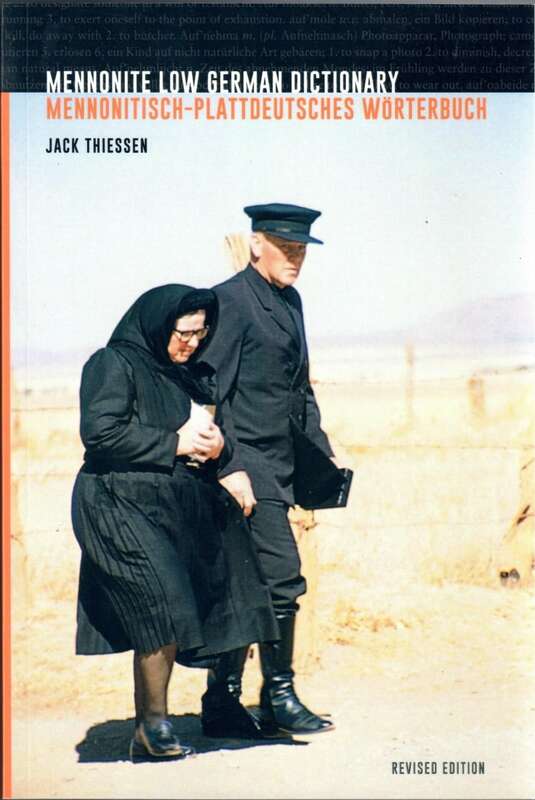 "Jack once said Mennonites are a migratory people who are only really at home in one country, and that is the country of its language," he said. "Low German is a country … and Jack has made that country available to us in the dictionary."